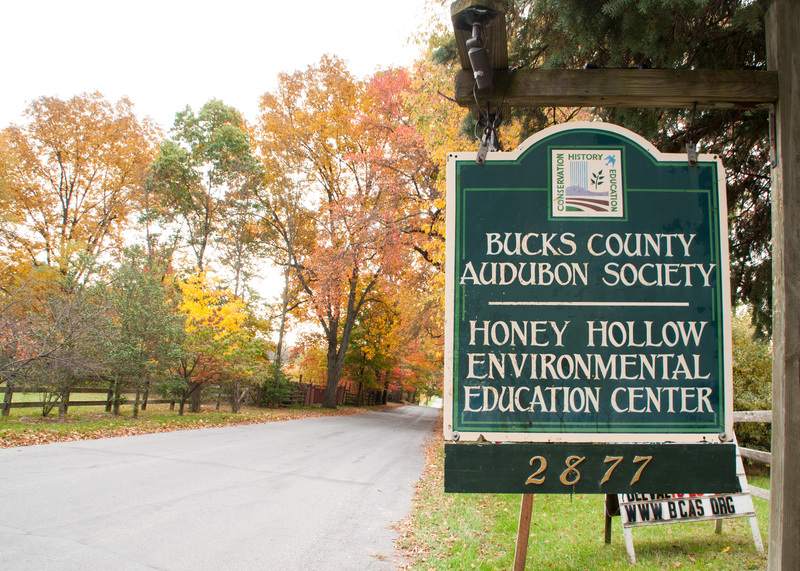 Bucks County Audubon Society at Honey Hollow is located on 110-acres with 6 miles of trails, meadows, forests, ponds, wetlands, and streams. Located on the property is a 1936 renovated barn that serves as the Visitor Center, as well as a historic waterwheel and spring house. The property offers beautiful rolling hills, enchanting forested areas, and picturesque landscapes. Open dawn to dusk and free of charge every day. Get a Trail Map to plan your adventure. Dogs are welcome, but must be kept on leash. Please clean up after your pets. Please respect private property signs and borders. Please note that some area are open for education programs, but not for the general public. See our Organic Garden. Agriculture is a big part of our history, and who does not love fresh food from the garden. Find out how to grow healthy and delicious vegetables organically, while watching our wonderful native pollinators! Explore the Audubon Pond and Honey Hollow Creek. Discover crawfish, tadpoles and salamanders in both the creek and pond. Encounter turtles or listen to the throaty sounds of calling bullfrogs. 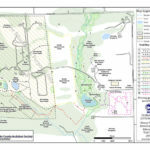 Get a Trail Map here. Bucks County Audubon Society is located at 2877 Creamery Road, New Hope, PA 18938. Take exit #343, Willow Grove, and proceed on Route 611 North towards Doylestown. Exit onto Route 202 North for New Hope. Routes 202 & 263 run together for a short ways and split at a “Y” intersection in Lahaska. Look for the Buckingham Friends School on the left just before the split. Bear left onto Route 263 North and pass through Peddlers Village. Go 100 yards and turn RIGHT on Creamery Road. (Sign for Bucks County Audubon Society at Honey Hollow). Proceed on Creamery Road 1/3 mile to the entrance to Honey Hollow on the right. Take 518 west (including right on Louellen in Hopewell). In Lambertville, at bottom of hill, at stop sign, dog-leg right (on Rt. 29) and immediately left (on Bridge St.) and cross the Delaware River. Turn right on North Sugan Rd. (at McDonald’s, within a mile of the river), go ~0.5 miles. Turn right to stay on Sugan, go 0.9 miles. Turn left on Meetinghouse Rd., go 0.6 miles. Take first right onto Creamery Rd., go 0.7 miles. At Bucks County Audubon Society sign (2877 Creamery Road), turn left at into driveway. Stay to the right past cottage, and follow up slight hill to stone building. This is the Honey Hollow Environmental Education Center. Please Note: Field Trips can take place at either our main site (enter at 2877 Creamery Road) or on the Tuckamony Tree Farm part of the property (enter at 6320 Upper York Road, New Hope, PA 18938). Please check your confirmation carefully to make sure that you are going to the correct site. School field trips must be arranged in advance by calling Bucks County Audubon Society at 215-297-5880 or inquire by email at bcas@bcas.org.